PackshotCreator Facilitymanagement (PFM) – We import our product automated digital imaging expertise into your company. 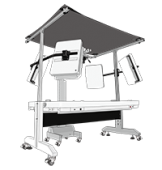 Our offer of equipment and personnel is the fruit of a unique know-how. 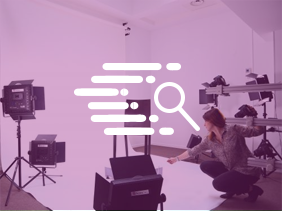 Our project managers, specialized in the production of object visuals, have been trained to use and exploit the most efficient technologies on the market. 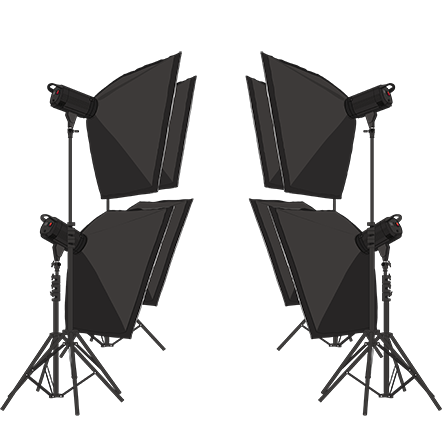 We have the capabilities to manage your production of visuals over time by providing you with expert equipment and a project manager. He or she intervenes in your facilities according to a predetermined timing. We can also intervene in the case of urgency thanks to the proven expertise and responsiveness of our company. Joint validation of all your photographic needs and of your production standards. Our company imports its expertise in digital product-imaging into your facilities, either by making available our studio material or through the use of yours. If you happen to have an already operational personnel: we provide them with our solutions. Once your standards have been jointly established and validated, our team manages the logistics of the references to be photographed, sorts and prepares your samples, carries out the shooting of your products, its post-production, and their integration. We perform this step directly with your material or with the PackshotCreator photo solutions. Our quality management service performs a follow-up and a regular optimization of the workflow of your visuals in order to constantly increase productivity.